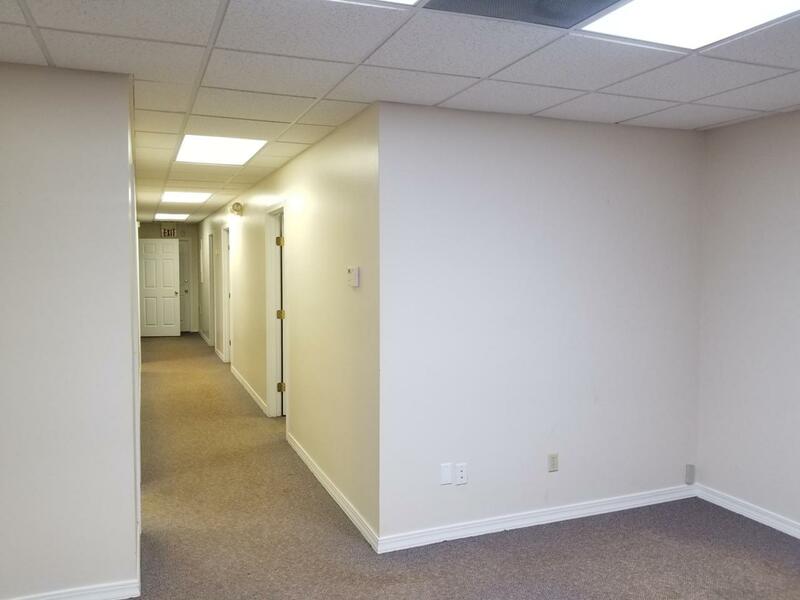 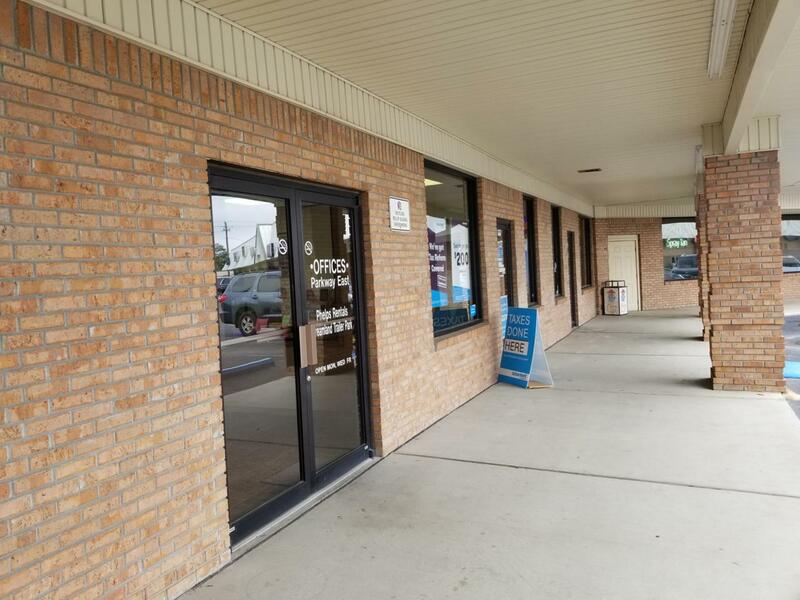 This 1000 sqft office is located inside Parkway East Plaza. 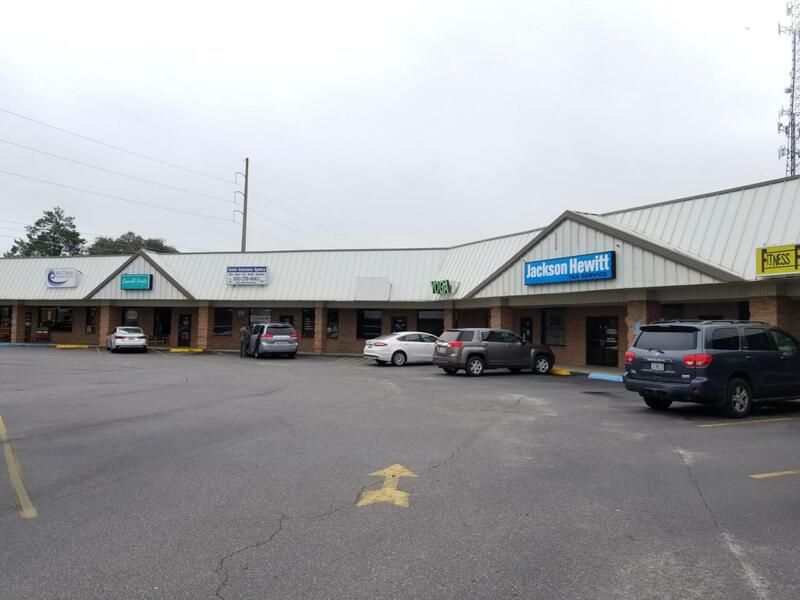 The plaza is situated right across from Niceville Walmart Supercenter and surrounded by many national retailers (Chick-fil-A, Regions Bank, Murphy Express, Dunkin' Donut, etc.). 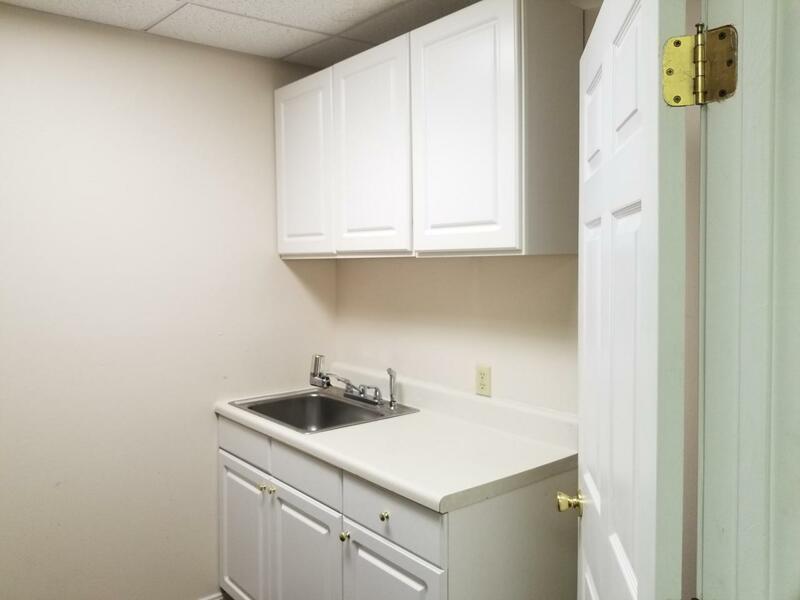 The unit has a reception/ waiting area, 3 small offices, a break room, IT room, a storage area, and one bathroom.